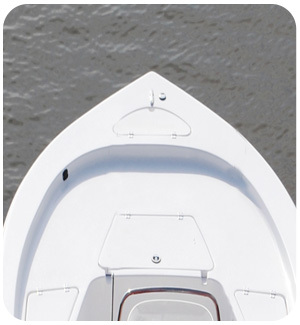 Your Yellowfin boat wasn’t just a monetary investment. It was an investment in another, some say richer, way of life. Since then, you’ve built memories, admired its beauty, and shared adventures together. 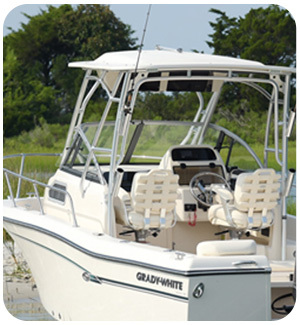 Your Yellowfin has led you into adventure and guided you toward tranquility. There’s nothing quite like the feeling of being gifted by open water glistening in the sunshine as salty breezes whisper of freedom. Accidents happen. 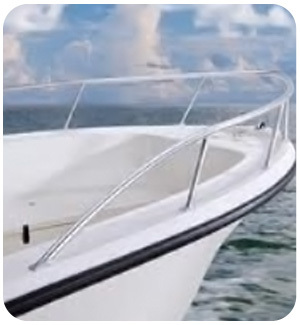 Maybe your dock neighbor is carrying something bulky, or your fishing buddy, who isn’t always too careful, bumps your boat on accident and BAM, magically a scratch or dent appears. 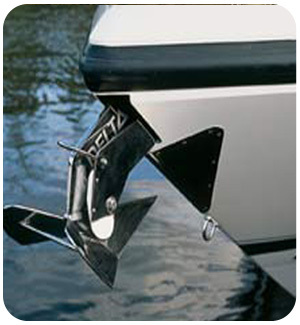 Falling branches, twigs, or airborne debris can also so be popular culprits that damage the finish of your boat. 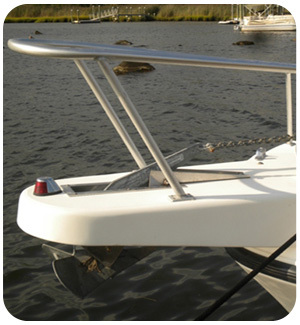 All that could be protected by a custom fit boat cover. Your Yellowfin was built to be in the sun, especially on the open water, but too much sunshine can cause fading, dulling its luster. Also dulling – it’s resale price. 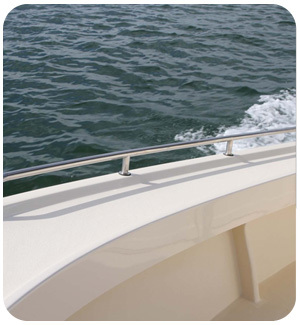 Covering your Yellowfin, when not in use, reduces the risk of accidental damage and prolongs the life of its finish. Birds may or may not be attracted to anything shiny, yet leaving behind unsightly and destructive droppings seem to be there M-O. 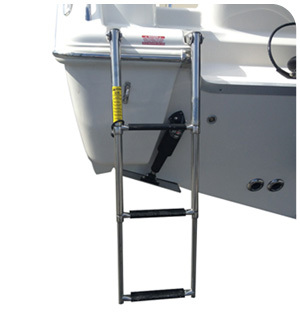 Covering your boat can keep these feathered rascals from damaging or at the least keep them from making a mess on your Yellowfin boat. 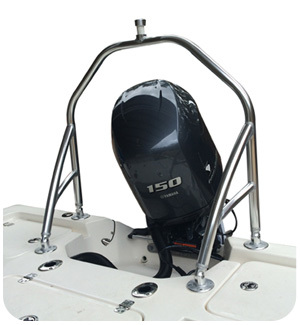 Dust, falling debris from trees, pollen, and other corrosive contaminants can erode the exterior and find their way into exposed but difficult to reach crevices of center console boats. Some don’t seem to mind when their boat get disheveled.. I know, it’s not something we understand either. 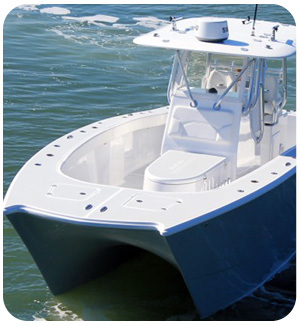 For us though, we would rather keep our Yellowfin boat in tip-top shape, looking new, gleaming like the captain of the Seas, keeping that sale price up if we ever decide to sell up. 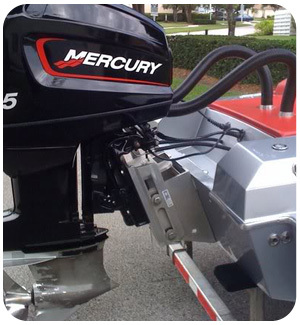 At some point, you might consider purchasing a newer or different model and you’ll want your boat in the very best condition possible when come time to upgrade or trade. 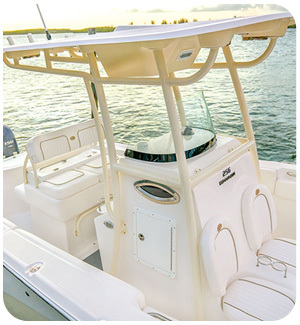 A well cared for Yellowfin will always retain a higher resale value. 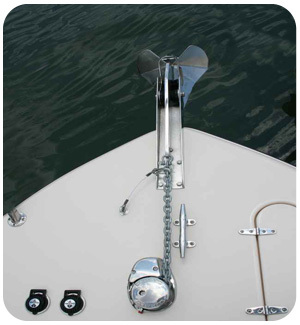 Don’t let your boat seem inviting unless you’ve sent an invitation.. Easy access to your boat invites thieves and vandals. It isn’t just admirers who are interested in your Yellowfin. A cover can reduce risk of costly damage due to theft, vandalism, and accidental damage. 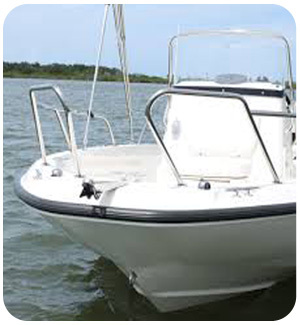 When it’s time to hit the open water, a boat that was covered will be ready for launch faster. Cleaning and preparation time is minimized, leaving more time to enjoy your Yellowfin. 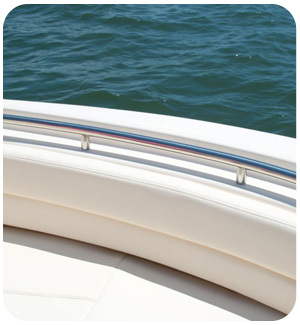 Removing a cover, revealing a pristine and well-protected boat, is like unwrapping a gift, even if it’s not your birthday. 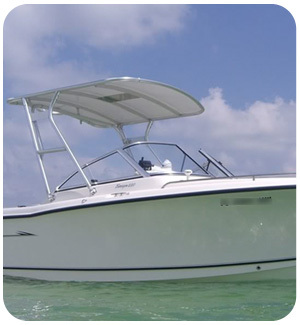 While others are still cleaning and prepping, you’ll already be out on the water, shaded by the T-Top, with the wind in your hair and your eyes sighting the horizon.